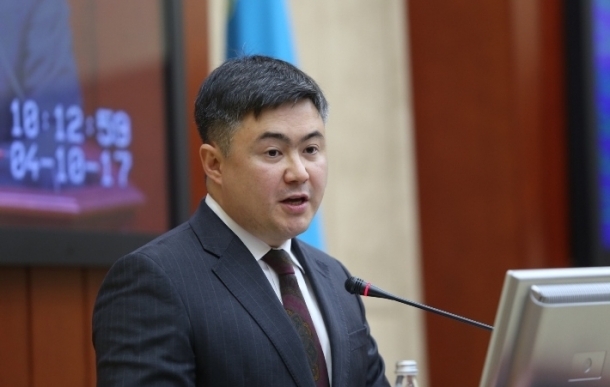 ASTANA – Kazakh government officials hope to reach 4 percent gross domestic product (GDP) growth for 2018, despite only 3.8 percent growth between January and August, Minister of National Economy Timur Suleimenov told at Sept. 11 government meeting. Minister of National Economy Timur Suleimenov. 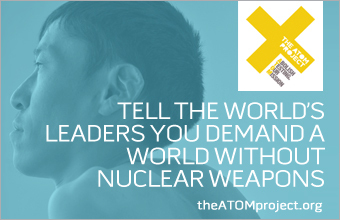 Photo credit: sayasat.org. “Given the GDP growth rate from the beginning of the year, the 4 percent target remains achievable. However, it is possible the target growth rates will not be fulfilled in sectors such as pharmaceuticals, food and beverage production, oil refining and agriculture,” said Suleimenov. Suleimenov noted several sectors where growth has been sluggish since the beginning of the year. Agricultural production has grown by 2.4 percent rather than the targeted 3.5 percent. The construction sector grew by only 0.8 percent rather than the targeted 3.6 percent. And production services have experienced a 3.7 percent growth as opposed to the 4.1 percent predicted. Growth from agricultural products decreased 1.5 percent due to a poor harvest in the four major crop producing regions of Akmola, Pavlodar, North Kazakhstan and East Kazakhstan, the minister reported. The production of industrial products declined in the North Kazakhstan, West Kazakhstan, Turkestan and Kyzylorda regions. In general, eight regions and cities of national importance performed below the national average of 4.7 percent. Suleimenov also pointed to positive signs of growth, including a 4.8 percent increase in transport and 5.8 percent growth in trade that exceeded the expected growth of 3.9 percent. Also, the investment in fixed capital increased 21.4 percent. Foreign trade turnover has also grown steadily. In the last seven months, it increased by 20.1 percent or $51.9 billion. Exports increased by 26 percent or $34 billion. The labour market also remains stable with 297,100 people being employed. Wages have been growing at a moderate pace. Average monthly salaries increased 2.3 percent between January and July. Suleimenov said the 4 percent GDP growth target remains achievable but faces challenges from international economic factors. “To achieve annual targets, there are four months left… This is not an easy task given the growing international trade conflicts and volatility in the financial market,” he said.